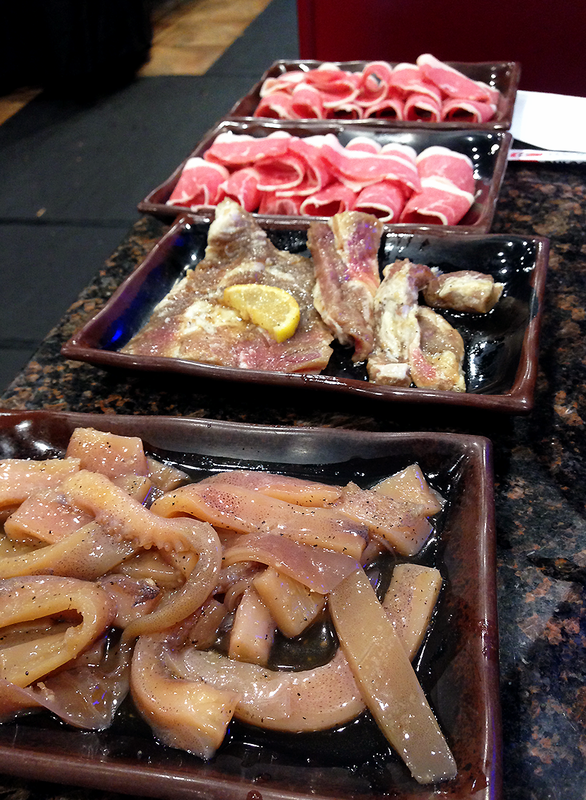 Here is my last post from my California food tour series this year. We visited these two restaurants on our last day in LA. Our last day was a lazy one. We didn’t really have any plans – Megan was working an afternoon shift so it was up to Tako to keep Jord and I entertained. We ended up spending an hour wandering around a Daiso, lol. After Megan finished her shift, we went back to her place. 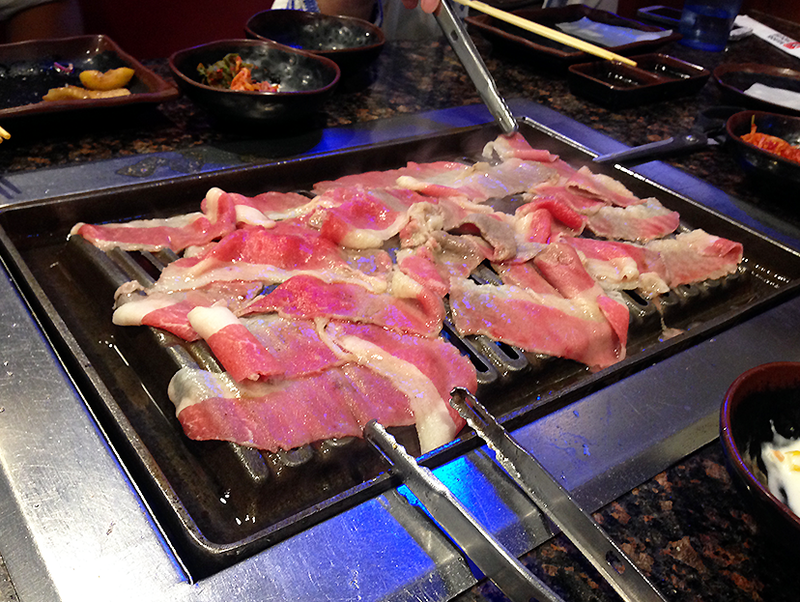 Actually a bit of a funny story – Jord and I had arranged to meet Dyrus for Korean BBQ, but because of some scheduling conflicts, it didn’t work out. 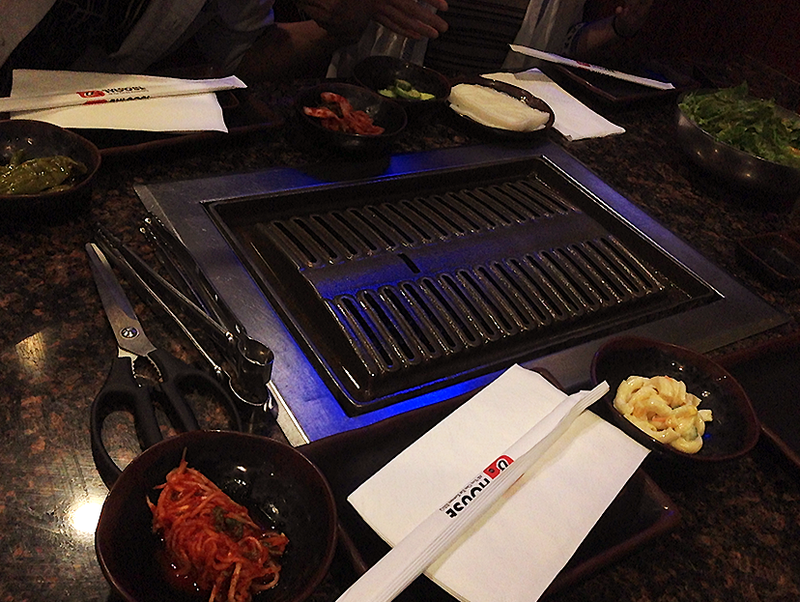 Bummer 🙁 Instead, Megan and Tako took us to a place they often hit up – Bulgogi House. 2. 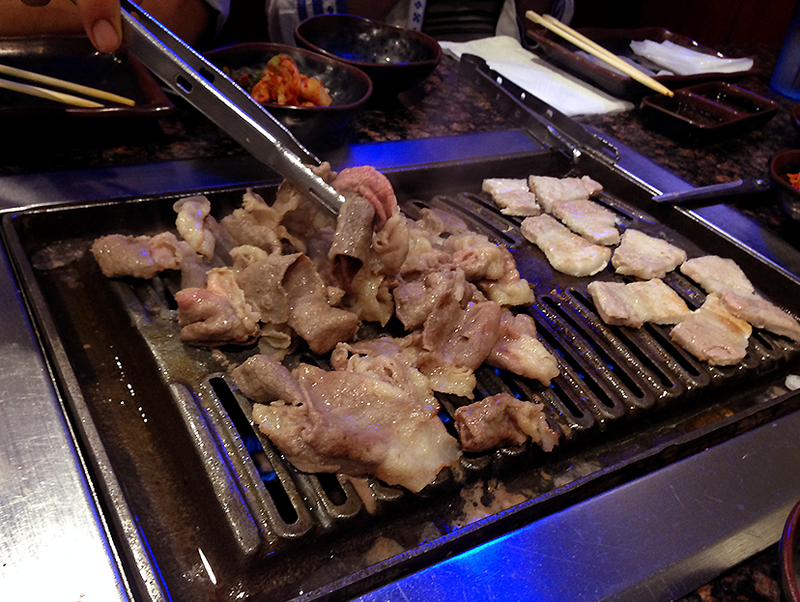 Mainly eat beef because its fastest to cook, occasionally other meats, but not chicken because that takes forever. A very good method, I may or may not have adopted it. Although I do love my chicken. 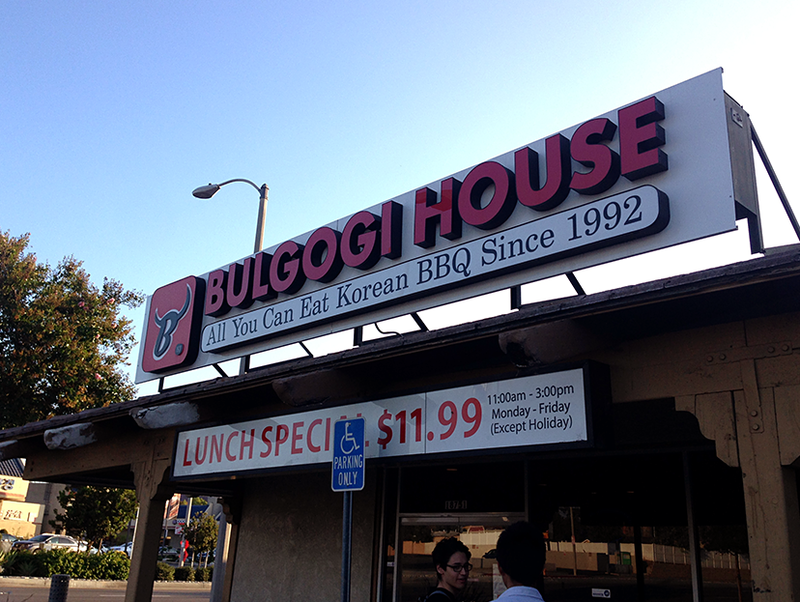 You can find Bulgogi House here. 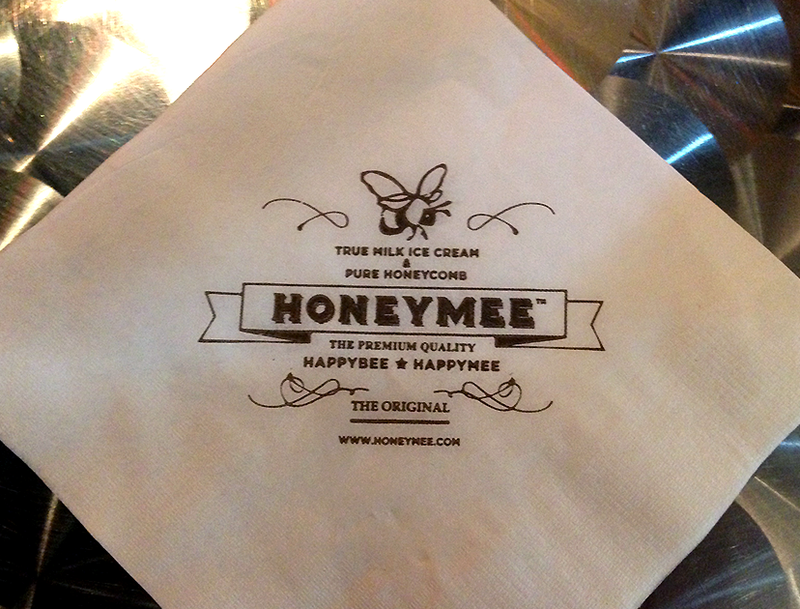 For dessert, our friend Aria recommended for us to check out Honeymee! 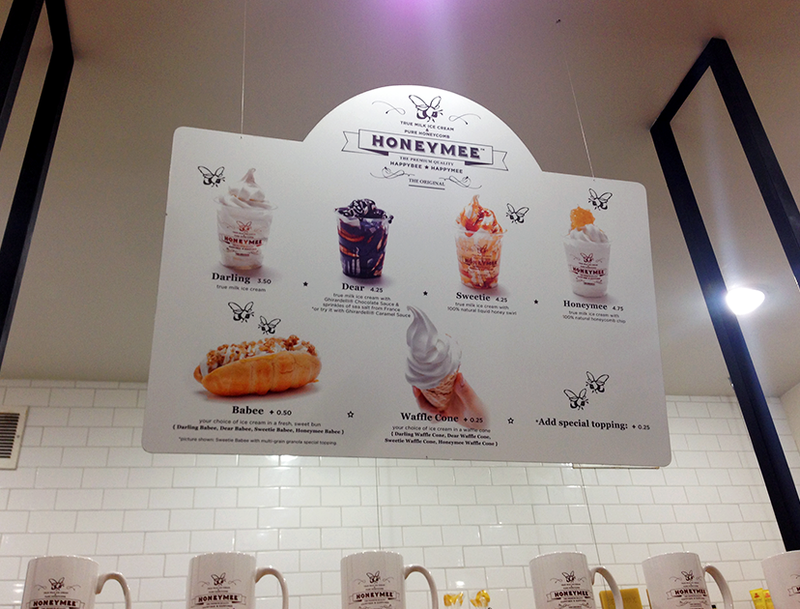 It’s a dessert shop that specializes in delicious dairy ice cream drizzled or mixed with sweet honey! Look at that logo! So cute. I’m an absolute sucker for pretty design. The store itself is quite small and is based in a small plaza with other Asian restaurants/retail stores. 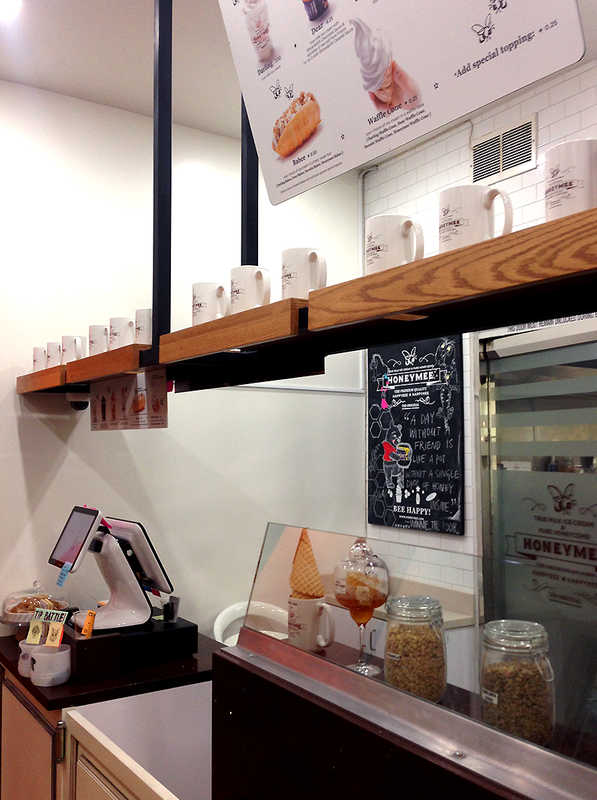 The soft serve icecream itself was milky and creamy… absolutely lovely! 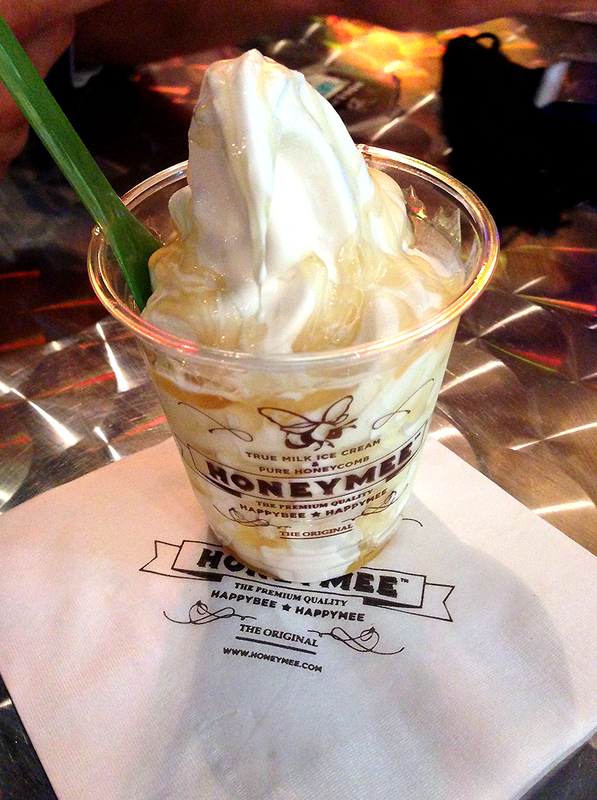 The honey was sweet and worked very well with the icecream. I ate it up super fast. Definitely recommend this place! A lovely way to end our trip in California, especially with the hot weather. 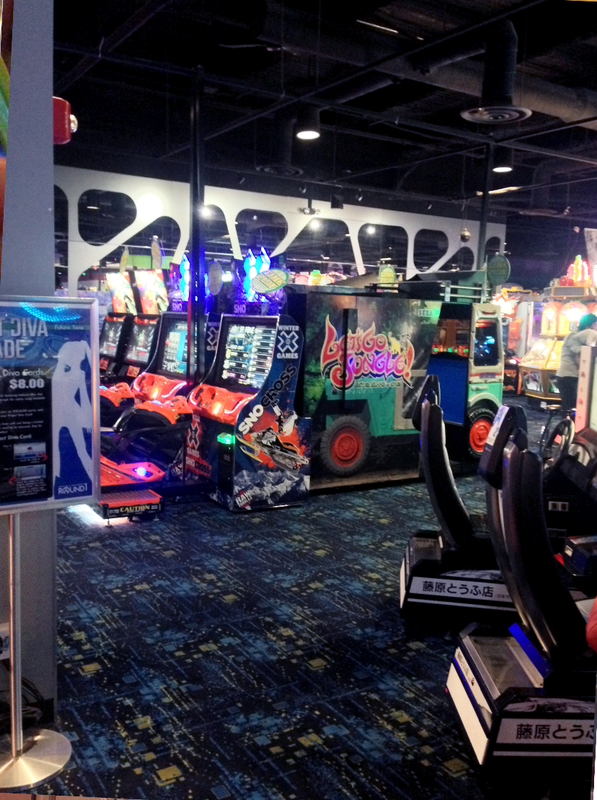 Finally, we had to check out Round 1 Arcade! 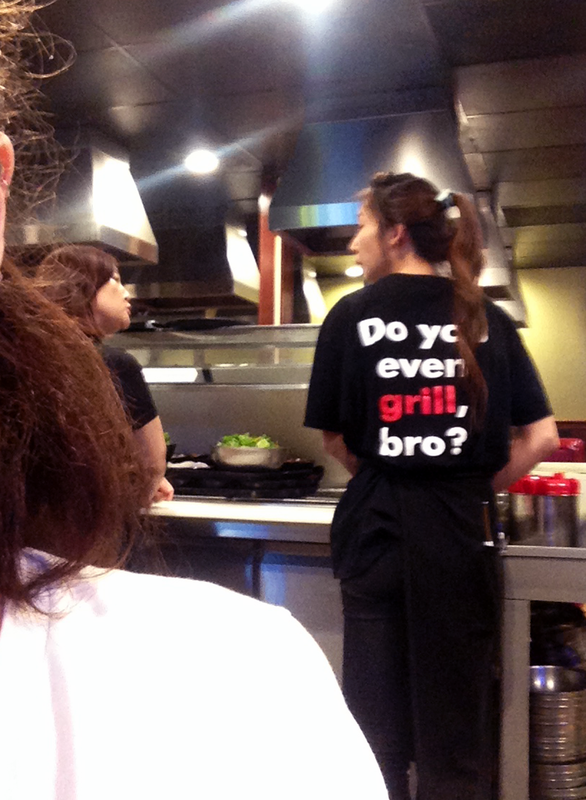 I always see this place in my Californian friends’ snapchat stories. 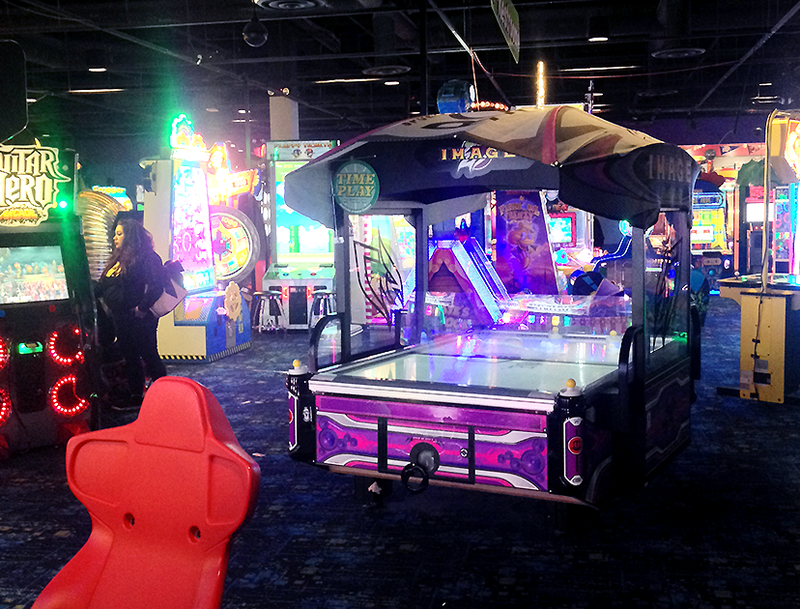 It’s a huge arcade with tons of games, photo booths, rhythm/dance machines, a bowling alley, and karaoke rooms! I finally got to do purikura / japanese photo booths! They’re really cool because after taking photos, you move to a separate screen outside to add stamps/doodles to your photos! 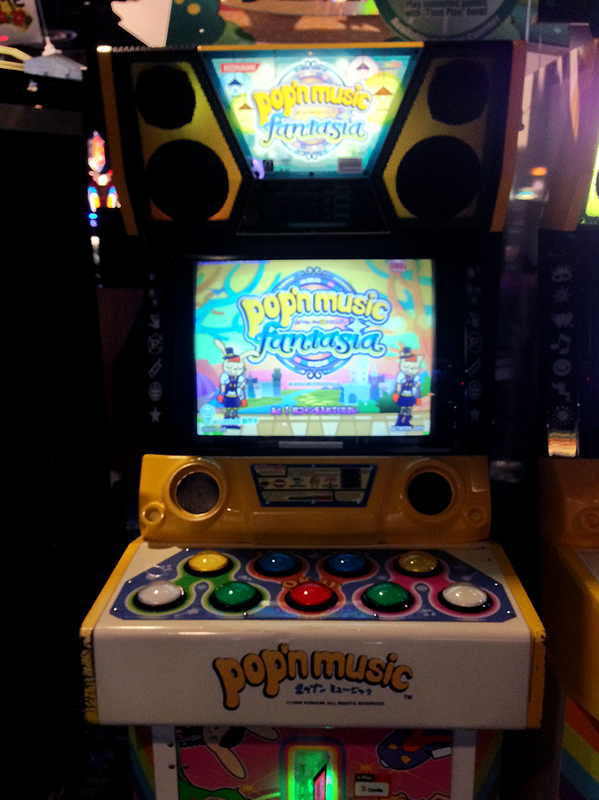 Spent most of my time playing Pop’n Music… It’s so cute! I love the character designs. 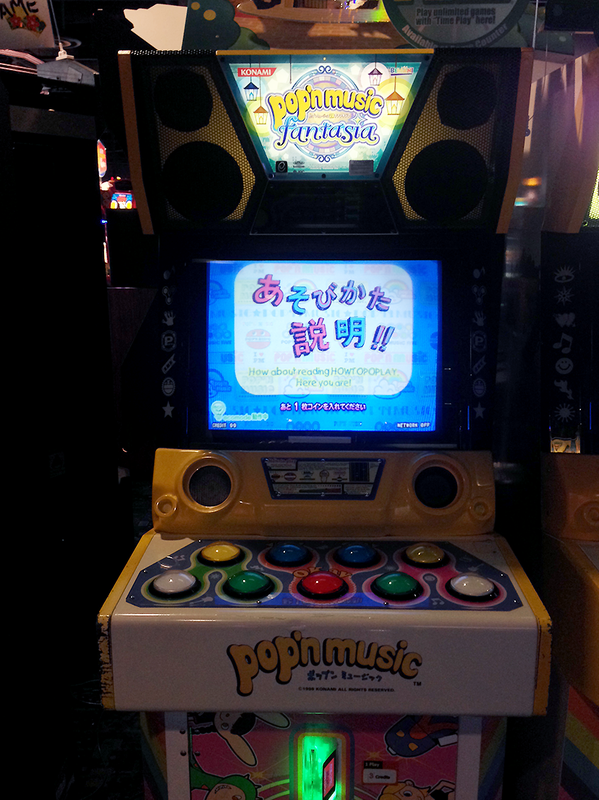 We also played the crane catcher games. Jord won a Rilakkuma, which he then passed down to me after we spent a few hours gathering enough tickets to win him a Shibe plush. All in all, I had a lovely time in California! Unfortunately, I think I lost my vlogging camera on the plane or in the airport. 🙁 So all of my LA and Anime Expo footage is lost…. Poop. 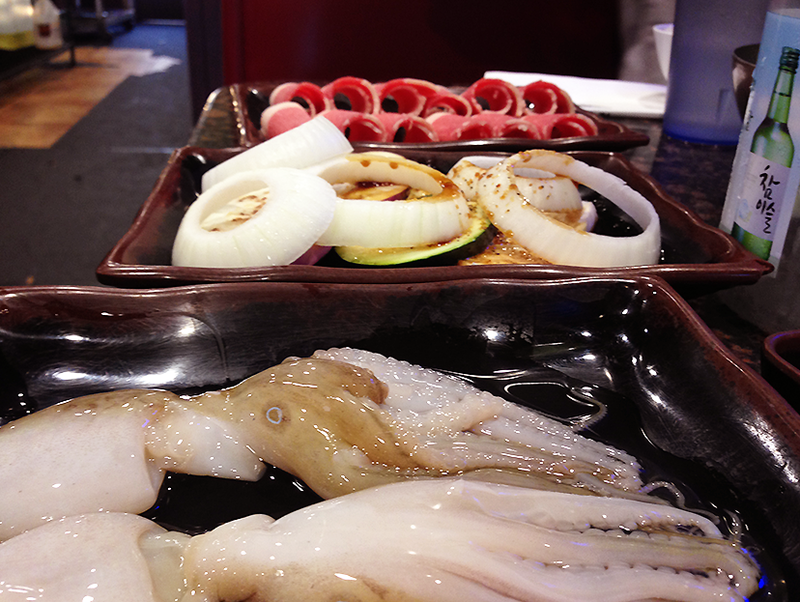 To read about where I ate in California and Anime Expo – check out these posts.